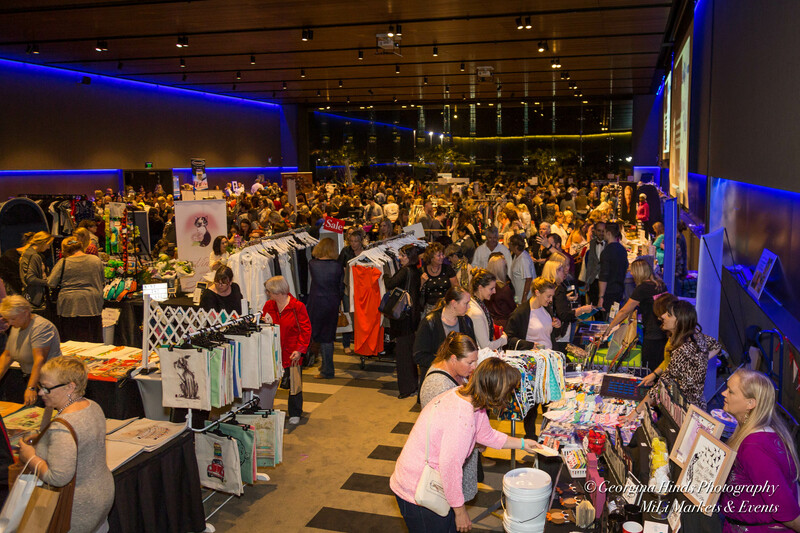 With our biggest ever Ladies Night Market looming at Joondalup Resort, 19 August we thought we’d introduce to you a few of the amazing stalls that will be showcasing their products on the night. This will be Kookery’s first market ever and to make it special they are offering Brie Happy bags for $24.95 on the night. What can Kookery do for you? Do you need to Quirk your Kitchen? Create a stir & conversation at your next dinner party? Find that perfect gift for a friend or family member? Kookery is made for your kitchen and they love to celebrate your daily rituals! Their designs come from pieces of kitchenalia, photographed and then rendered in silhouette, showing off their bold vintage shapes. Kitchenware with a quirky twist! If you are like me and love hair products you are going to love G’s Hair Lounge. They have 2 different ranges of professional salon only haircare products. Play, being Australian made, and abba, which is an American produced 100% vegan product of very high quality. Trio packs of both abba and Play will be available at a special price on the night of purchase 2 products and get a 3rd of your choice free. A great present to grab for your kiddies is a bear from Hug a Bear. They sell bear skins, the fluff to fill them, a love heart to put inside your bear, a birth certificate and a house to take it home in. They are also available for birthday parties , markets, fetes, corporate events and more. Birthday parties start at $175, which is for 6 children all receiving the above plus a birthday present and a pass the parcel gift plus a bear helper for an hour. The last one I am going to tell you about is Pazzazz. For the last 3 years Pazzazz has built a reputation of selling some of the best “Bling” handbags in Perth and in fact, Australia. The handbags are imported from the USA, and are of extremely high quality, and they cut out the middle man. They are not only known for their Handbags, but also their very exclusive range of ladies fashion accessories. You will not see any of their items anywhere else in Perth. Pazzazz will be offering a free keyring (value $24.95 retail ) with any handbag sold at the Ladies night. With over 100 stalls, food and two bars open this event is one not to be missed! Click here to view the Facebook event page.